Every year the American Physical Society (APS) ranks research achievements in the field of physics that have garnered the most public attention and creates a top-ten ranking of "Physics News Stories." Scientists from Johannes Gutenberg University Mainz (JGU) were involved in three of the top ten projects on the list. 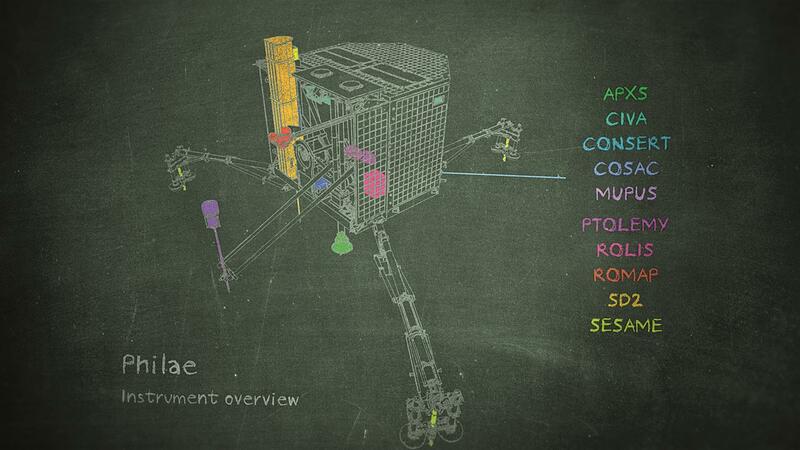 The Rosetta spacecraft finally brought the lander Philae to the comet known as 67P/Churyumov-Gerasimenko, and Philae achieved touchdown on November 12, 2014. Even though the landing did not go entirely as planned, it proved possible to carry out 80 to 90 percent of the proposed scientific experiments, some of which were conducted using an alpha particle x-ray spectrometer developed by a research team based at Mainz University and headed by Dr. Göstar Klingelhöfer. Mainz scientists working with Professor Lutz Köpke are involved in the search for high-energy neutrinos from outer space. 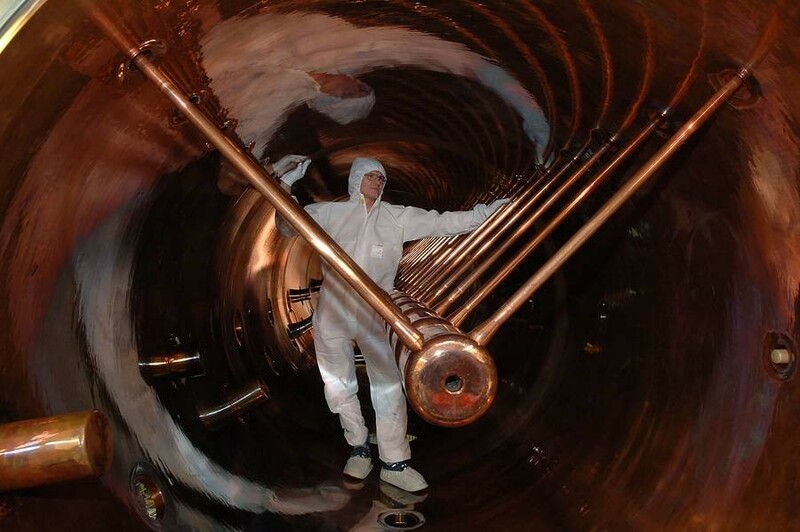 The so-called "Big Bird" neutrino was discovered last year and set a new record for these subatomic particles. 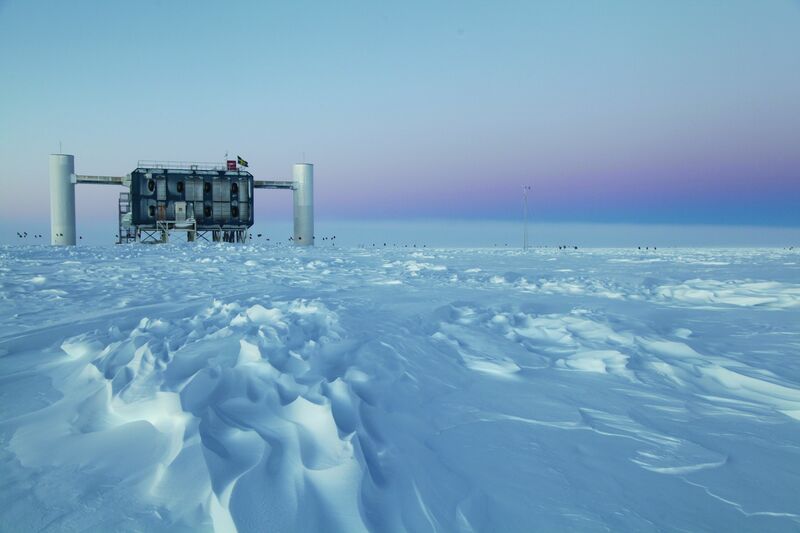 The IceCube neutrino detector at the South Pole found that "Big Bird" has two petaelectronvolts of energy, making it twice as energetic as the previous record holders. The APS jury also named the detection of element 117 as one of the ten most exciting research achievements in physics over the past year. An international team led by Professor Christoph Düllmann managed to observe several short-lived atoms of element 117 using a specially designed detection array in the accelerator of the GSI facility in Darmstadt. The researchers bombarded a target of berkelium (element 97) with calcium atoms (element 20). This resulted in limited fusion of the two to form element 117, which has an atomic weight representing the sum of that of the two original elements. Press release "Alpha particle x-ray spectrometer developed in Mainz transmits first data from comet Churyumov-Gerasimenko"
press release "IceCube provides proof of neutrinos from the cosmos"
JGU-Magazine "Hunting neutrinos in the Antarctic"
Press release "International team of researchers observes new superheavy element 117"
View over the ice at the geographic South Pole to the above-ground measuring station for the IceCube experiment.